Van Dalen Products has specially designed products for 'Zeepkistenrace Rotterdam'. 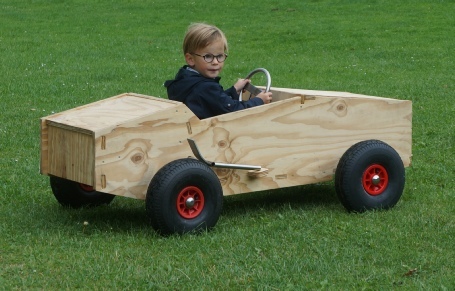 High quality go-karts, made of wood. 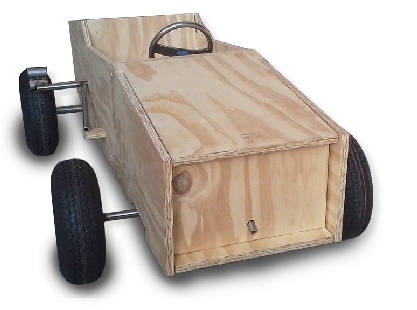 These unique go-karts can be ordered as a self-assembly-package. There are two product ranges, one for children to ride, the 'gravity racers' and one for enthousiast older than 18 years, because of the petrol engine included.